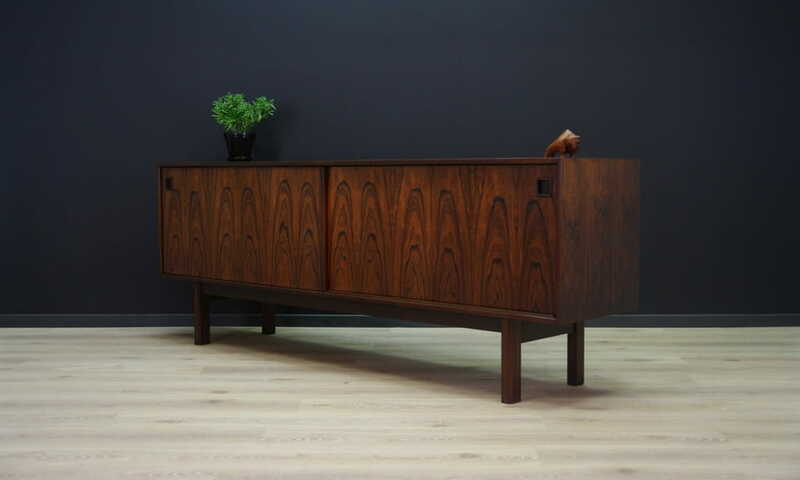 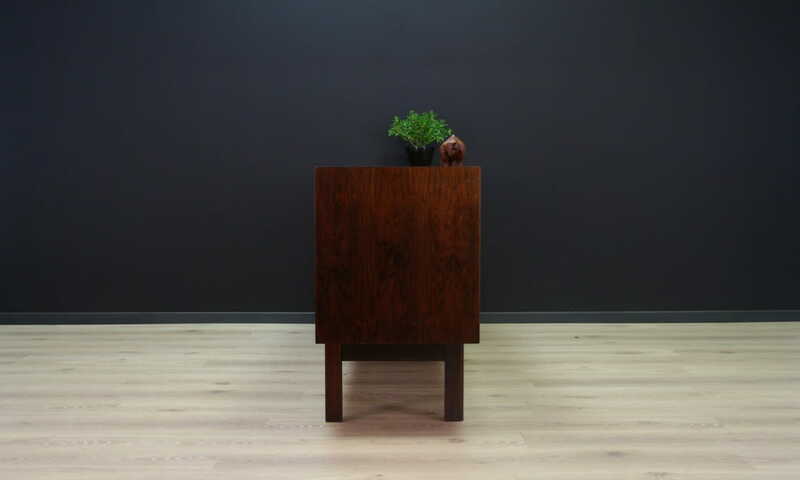 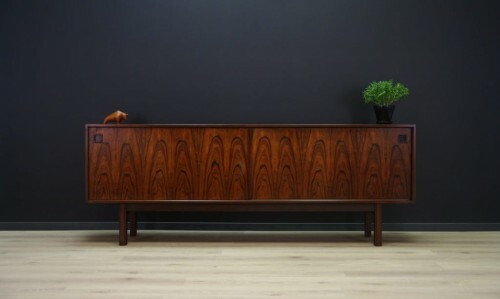 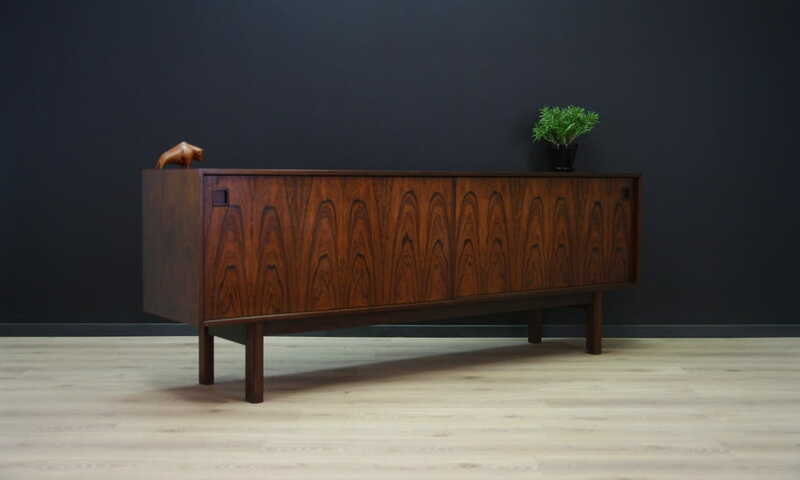 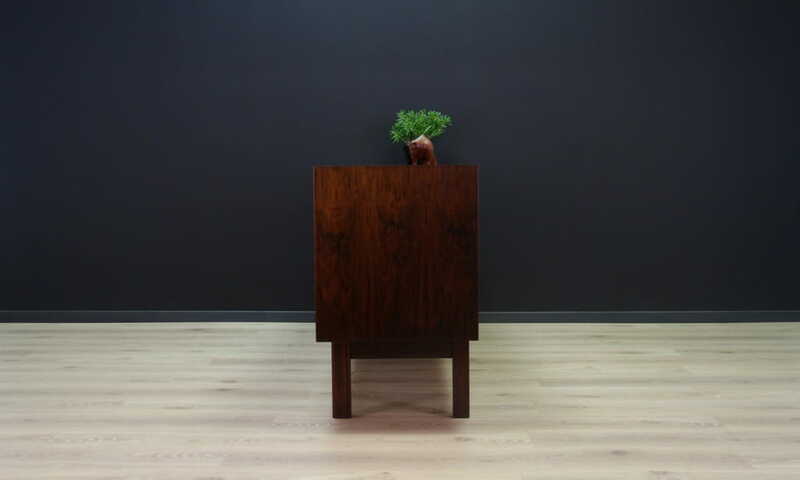 Incredible sideboard from the 1960s - 1970s, Scandinavian design, model No. 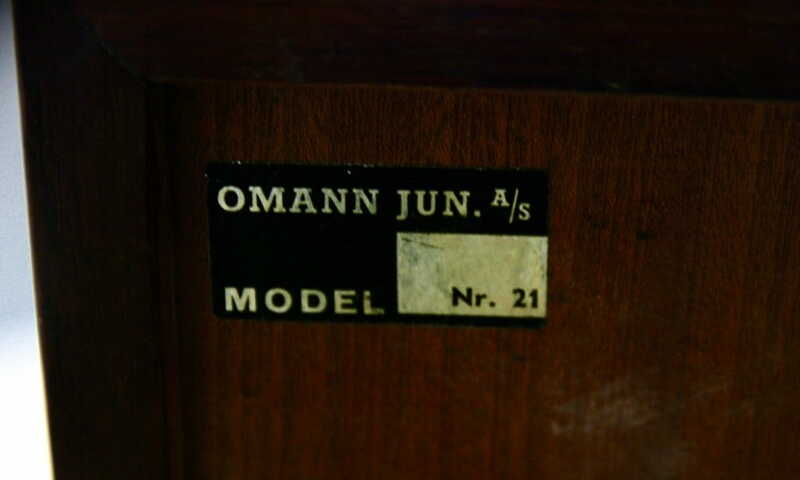 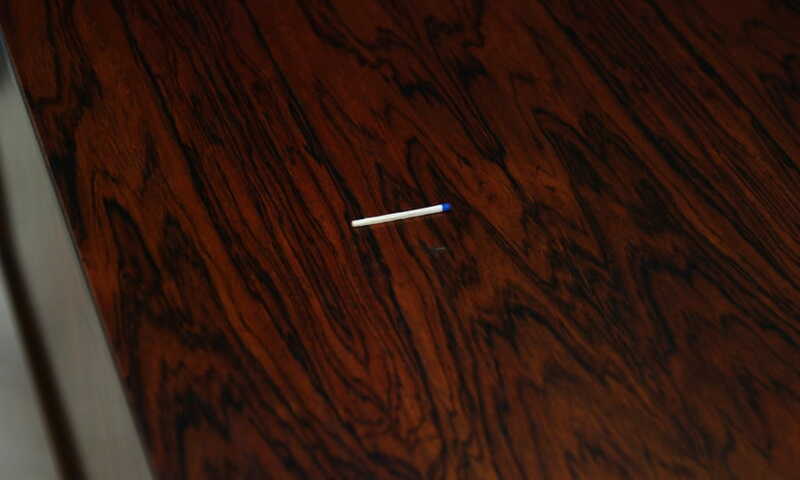 21 produced in the Omann Jun manufacture. 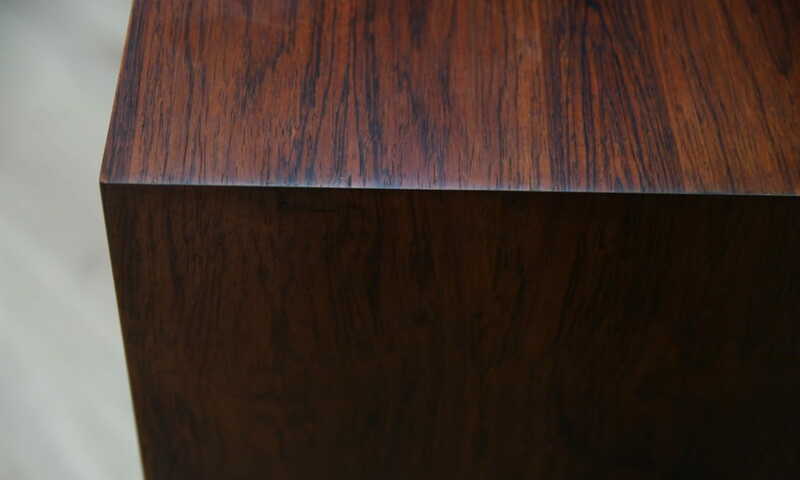 Perfect in every detail. 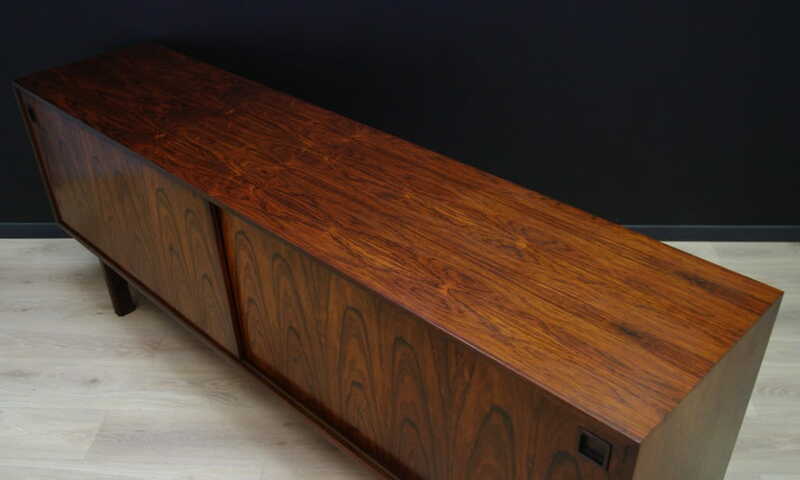 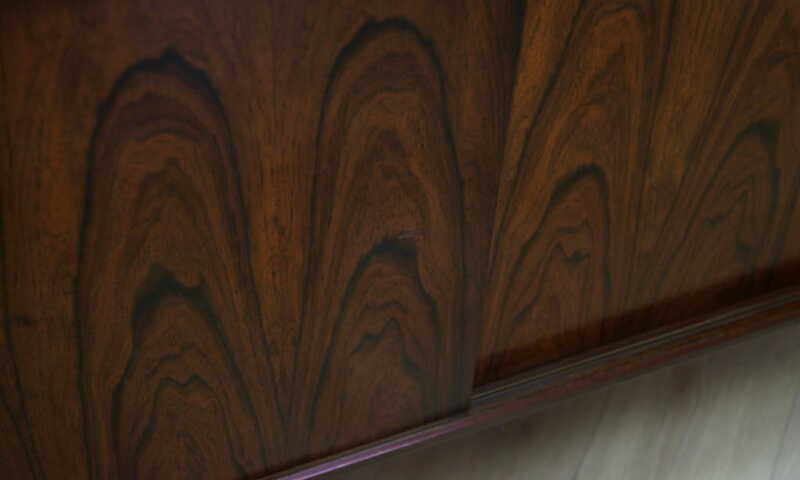 Sideboard finished with rosewood veneer. 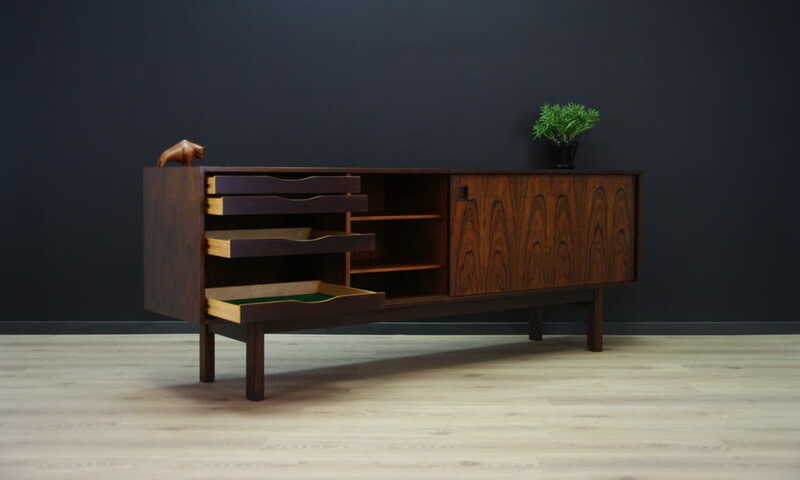 It has a spacious interior with lots of drawers and shelves. Preserved in good condition (minor scratches and dings) - directly for use.